Are you looking for an established Brooklyn moving company to transport your belongings to your new home? If you are, you are in the right place. Capital City Movers are here to make your relocation easier and help you with everything you need. We are the moving company that chooses to work with the Human Resources Administration and the Department of Social Services. They provide social services programs that we are a part of. Our HRA Brooklyn moving service provides help to anyone who needs to move to a new home. In case you qualify for this program, choose HRA Brooklyn moving service to have the best move so far. Let our team help you every step of the way. Why choose HRA Brooklyn moving services? Our city and the HRA Brooklyn moving service provides help for all of the people in need. Capital City Movers are here to handle your move and calculate all of your expenses. However, if you qualify for the HRA moving program, find out more about it. Get all the information you need before you call us. It is best if you calculate the moving budget you have for the move before you contact our customer service for more information. 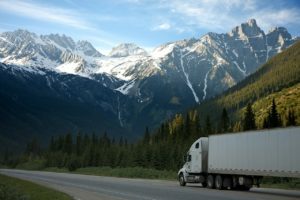 Why choose Capital City Movers for your relocation? We are one of the moving companies in New York City that cares about each customer. Our movers’ goal is to provide quality service to anyone in need. Moving specialists in our company can organize any type of move no matter if it is moving local or long distance. We provide exceptional moving services NYC to every customer. Movers with experience will present to you the best option for your relocation. Our movers are always professional, and they understand how moving can be a big change. For this reason, we organize your move and pack all of your belongings providing comfort to you and your family when relocating to a new home. When you use HRA Brooklyn moving service, our movers will do everything to help you with the moving process. We are transparent and will provide all the information you may need. Contact our professionals to find out more about your relocation options. They will explain each part of the moving process and provide details about the moving quote you receive. With our HRA Brooklyn moving program, you can use our numerous services. If you need professional packing, we are here to help. Our professional movers offer special packing service for all of your belongings. We can pack your home using quality packing supplies to provide security for your items while they travel to a new home. Our movers can provide all the packing supplies you may need. When you get a moving quote, our movers will calculate the amount of packing supplies that are enough for all of your belongings. Quality relocation specialists in our company will make sure your belongings stay safe during transport. 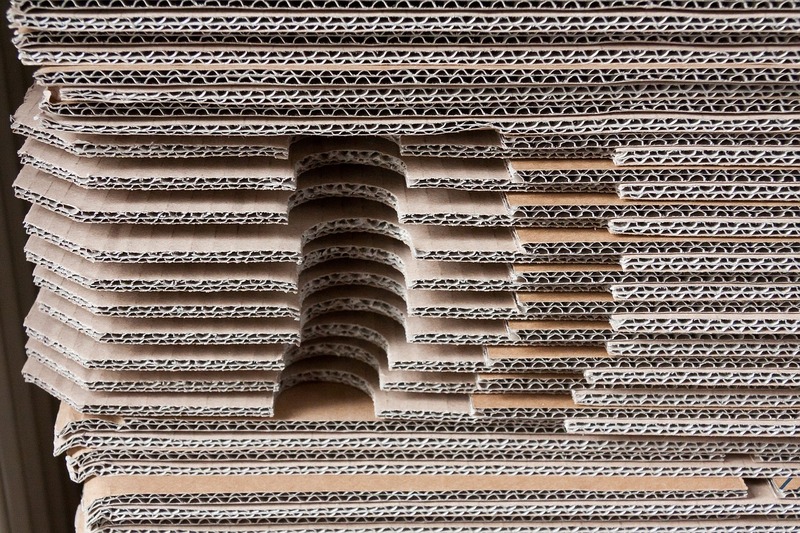 We use new and quality moving boxes and other quality packing materials you need. 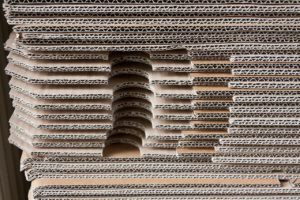 Are you looking for affordable packing supplies? Because if you are – you are in the right place! Capital City movers use professional moving equipment to move your items. Moving dollies, shoulder straps, and other specialized equipment are used to move or carry any piece your furniture. In case you cannot move heavy and bulky items in your homes like big sofas or kitchen appliances, leave this task to our moving professionals. They will help you move and pack all of your belongings to the best possible standards when using our HRA Brooklyn moving program. If you join our HRA Brooklyn moving program, you can choose any service we offer. If you need to transport your piano to a new location, we can help. You shouldn’t move this valuable item on your own. Our professionals have special training and skill to handle special items like your piano or a pool table. They use special moving equipment and professional packing materials to protect your valuable items for transport. On the other hand, when you hire Capital City Movers, we will offer insurance when moving your belongings. You can decide on the best insurance option when moving items of high value to a new home. With our HRA Brooklyn moving program, you can also use our storage services. Our professional relocation specialists can provide storage for your belongings when moving. In case you need a storage service for a longer period of time, talk to our representatives. They can provide all the information you need and explain the specifics of using storage. We are here to store your belongings and provide transport for your belongings. With us, you don’t have to worry about safety during every part of the moving process. Call us today and find out more about our HRA Brooklyn moving services.